You've heard me mention one of my favorite stores in Brentwood area a few times...Sew What? 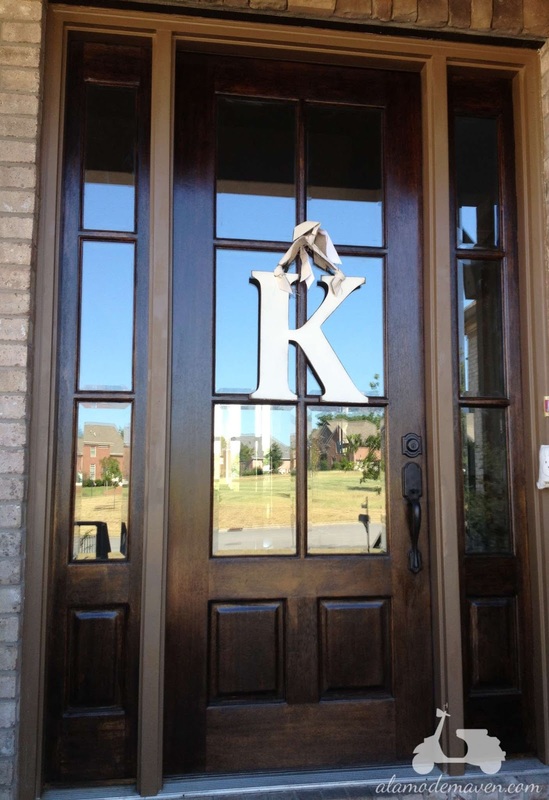 Well, once again they did not disappoint and I picked up this fun initial door hanging last week. I LOVE IT! So fun for your front door! I love the size of the letter. Enjoy the holiday Shelli!